This $1000 felt like an eternity to create. It was so frustrating but I didn’t take my eye off the ball. I adjusted my mindset and started focusing on small amounts of money, like $10 and $20. You see I was stuck in the $600 account balance zone and was stumped for ideas to help get me up to $1,000. I was busy planting seeds for future earning opportunities but nothing was coming to fruition fast enough. 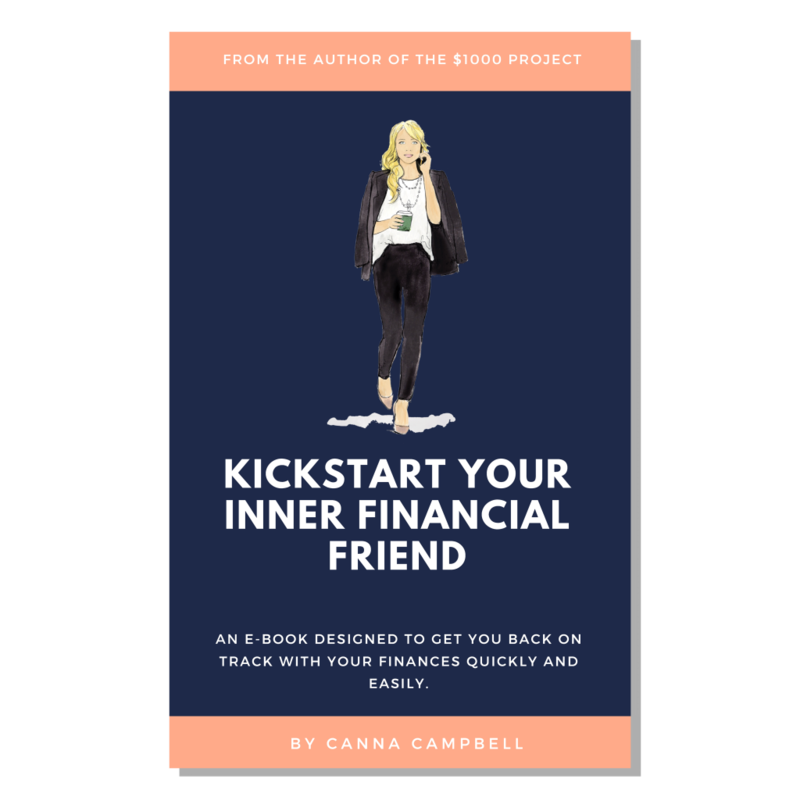 However as soon as I raised my attitude and started focusing on breaking the $700 threshold by looking at ways to save or make smaller amounts, a powerful shift happened. Before I knew it I was finding coins and notes in handbags, I even found a $20 NZD note, I did some more online surveys at $30 and $20 each. Then some small dividends came in, I also cut back on my groceries by using cheaper products and making my existing supplies last a bit longer. It only saved me $15, but it was worth it and it got me from $785 to $800. Then Woolworths gave me a free delivery, which saved me another $12. I also made a bigger effort to take my lunch to work as I had previously been a little lazy. 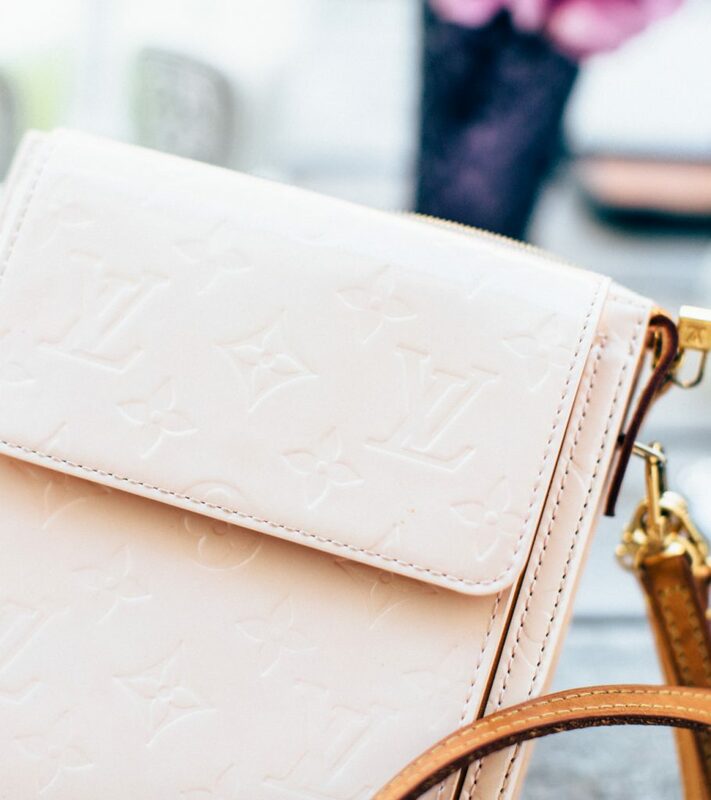 Before I knew it, I was back building momentum again and ended with a bang, in deciding to sell one of my handbags that I rarely use. That got me over the $1,000 threshold and left me with $258 to roll over to the next $1,000. So this money I am investing in an Asian ETF, providing me with further international diversification but focusing on Asia. With this being a more capital growth inclined investment over income, my estimated passive income only goes up by $25 p.a., but this income should grow over the long run with the capital growth, so that suits me perfectly as this is a long-term strategy. So my total estimated passive income is now $4,415 p.a. meaning that I am 63% of the way to achieving my end goal for this round and seeing that I am already 25% of the way towards achieving my next $1000, I have a feeling with this new awareness that my next $1000 is going to happen sooner than I realise. Feeling excited already.